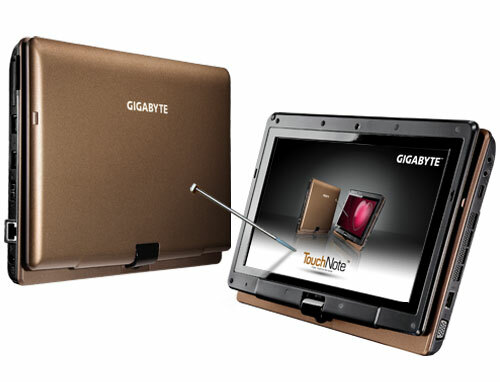 This convertible tablet netbook offers decent performance and good endurance, but the touchscreen experience could be more robust. 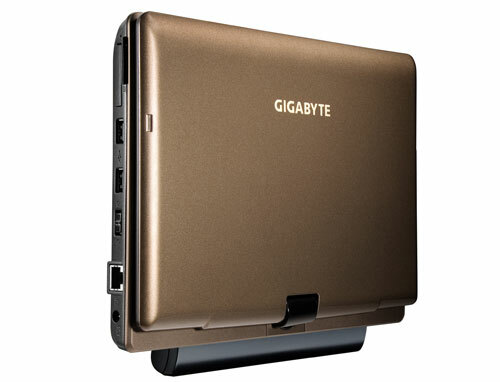 The Gigabyte Touch Note T1028X is a compelling netbook tablet. 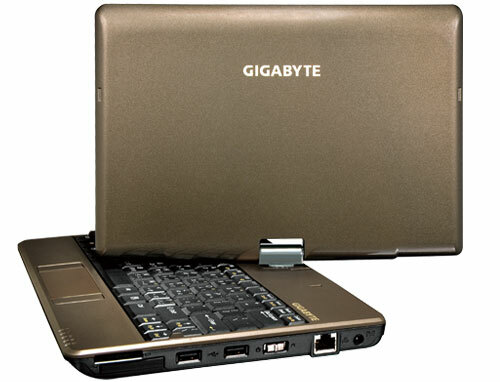 It’s small and light enough to carry around in the crook of your arm, and it’s powerful enough so that basic touch-enabled apps respond quickly. 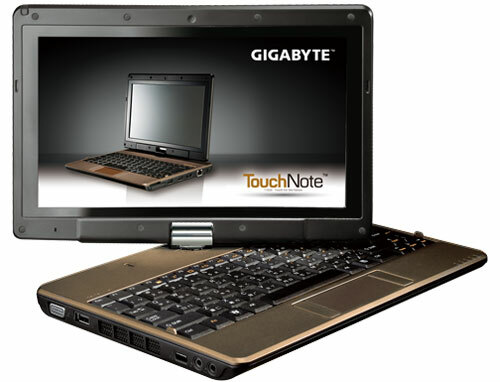 However, because this system lacks any sort of user interface that would lend itself to touch-based computing, we suspect a large number of buyers will either want to upgrade the T1028 to Windows 7 themselves or wait for Gigabyte to sell a multitouch version of the device.